Get all the features and performance of EMI Analyst™ using a high speed Internet connection. Our subscription-based hosted service provides you with the latest software release on demand. EMI Analyst™ On Demand features a pay-as-you-go monthly subscription fee that provides many benefits over traditional on-site deployments. 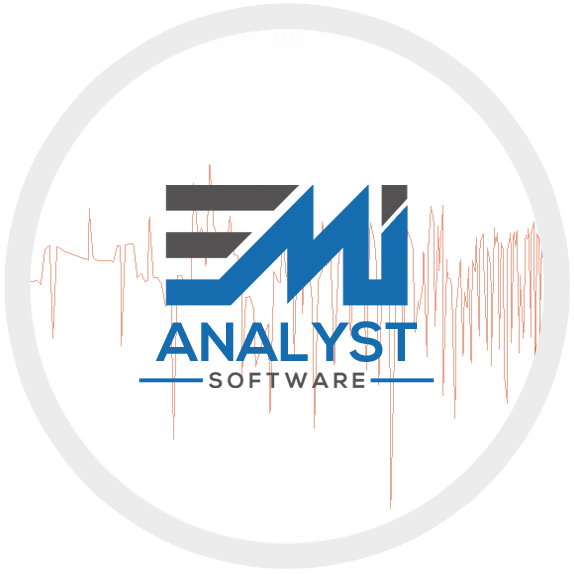 With no software to purchase and install you can be up and running on the EMI Analyst™ system quickly, with minimum up-front expense. Connect to EMI Analyst™ through a common web browser – from anywhere you find an Internet connection. Upgrades are automatically installed so you’re always using the latest version of the software. You pay a single monthly fee with no large upfront investment or annual maintenance. Your data is protected by state-of-the-art network security, and redundant systems are maintained to ensure uninterrupted service. With EMI Analyst™ On Demand, you minimize your up-front expenses and get your engineering team working as one in the shortest possible timeframe. The system is upgraded, maintained and supported by EMI Software, so there’s no need to invest in expensive network infrastructure. There is no up-front software investment and ongoing expenses are predictable. Since the software is web-based, EMI Analyst™ On Demand is ideal for companies with distributed business operations. System users at remote divisions or in other facilities can log into the system safely and securely from wherever they access the Internet. EMI Analyst™ On Demand provides a level of protection that’s hard to achieve in a stand-alone software deployment. We’re experts with highly skilled networking personnel, stand-by power, and up-to-date security infrastructure. Your data can be stored on your machines and all data between you and our servers is 256-bit AES encrypted using SSL technology. EMI Analyst™ On Demand can be deployed to the entire organization, a single division or single user. You pay as you go, and as your organization grows you simply add more users as needed. With no large up-front investment or long-term commitment, the subscription-based model minimizes the need for a prolonged, in-depth system search and evaluation process.